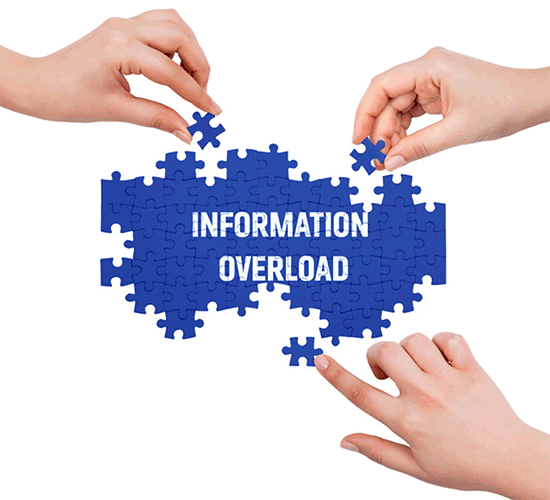 “Information overload” used to describe the amount of news available to us. Now the term is woefully inadequate. We are not just overloaded, but inundated. The core problem is separating what we need to know from that which is fun to know. Yes, news can be fun—but it can also consume time better used in other ways. Find reliable sources to filter news for you. Pay attention to what they say is important. I think if life had twisted differently, I would have made a good librarian. I like collecting information and helping people apply it to their needs. That’s kind of what I do when I write about economics: observe what’s happening around us and then explain it in plain, accessible language. Wall Street Breakfast: This early-morning brief from Seeking Alpha tells you what happened overnight, gives you quick summaries of the top business news, and lists the day’s earnings and economic reports. I like it because everything is right there in the email. You don’t have to click links and wait for them to open. I scan through it with my coffee. Daily Shot: This Wall Street Journal letter is a fantastic chart compilation, covering every financial and economic topic you can imagine. The editors add some bullet comments, but the charts mostly speak for themselves. 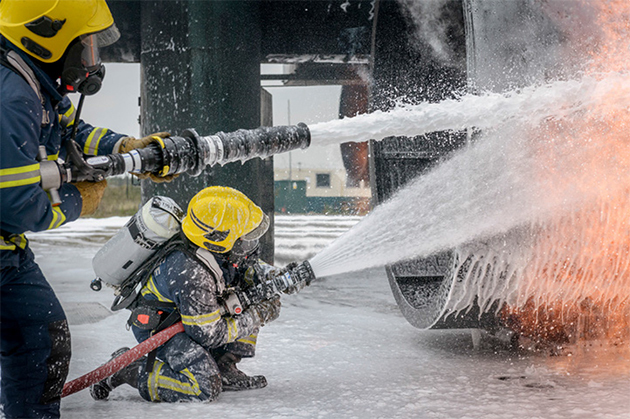 You can scroll through and get a quick visual news review. Quartz Daily Brief: This one claims to bring “the most important and interesting news from the global economy,” and I think it usually does. It links to stories from both Quartz’s own writers and various other services. I’ve found a few good news sources this way. Logistics Report: Another Wall Street Journal letter, this one is a hidden jewel. I’ve talked before about how logistics drives the economy. Like your doctor’s stethoscope, this letter monitors the world’s economic circulatory system. The Finance 202: Produced by the Washington Post, this letter covers the intersection of business, economic policy, regulation, and politics. It’s chock-full of links and typically arrives a little later in the morning (US time), so it includes more recent developments than the overnight letters. Axios Future: This one comes out twice-weekly instead of daily, but it’s worth the wait. Axios excels at giving you a lot of information in few words. The topic mix is a little hard to describe, but the stories usually have an economic angle. You can get all these free, though you may need a subscription for some of the sites whose stories they link. Read those letters, and you’ll see the trends driving the economy and how businesses and consumers are responding to them. That’s a big help. I’m fortunate because my job co-editing Over My Shoulder with John Mauldin gives me access to a proverbial firehose of deeper financial research. Most of it isn’t public, but we share selected items with subscribers. One nice thing about Mauldin Economics is that I’m not the only one doing this. My colleagues Kevin Brekke, Patrick Cox, Jared Dillian, and Robert Ross have all outstanding information sources in their own coverage areas. They use the information they gather to give subscribers specific investment strategies and stock recommendations. While all these publications are impressive, it’s their combination that really gives you an edge. I see them all, and I can’t tell you how often I draw connections between, say, something Jared recalls from trading on Wall Street and the companies Robert analyzes as he travels around the world. You won’t see those connections if you read only Jared, or only Robert. Fortunately, we have a way you can get full access to all the research we publish. It’s called Mauldin VIP and it’s open for just eight more days. Click here to learn more. If you read John Mauldin’s Thoughts from the Frontline, you know he wants to help everyone get through the coming economic crisis, which he calls the Great Reset. I assure you, he is quite serious. The two of us have spent hours talking about the personal changes he’s making, and it inspired me to review some of my own preparations. John foresees a great future, but first we have to make it through some tough times. Mauldin VIP can help optimize your financial strategy and protect you from harm, so check it out while you can.